Latest figures from Dataforce show the sector reduced the year-on-year gap to -1.1% in December – equating to around 600 units fewer. This compares to a gap of 1.3% in November, 6.1% in October and a massive 22.5% in September when the market was the worst hit out of the big 5. The private market also continued to recover, bringing the December gap to 3.8% fall, but Special channels fell 15.3% with both the Short-Term Rental & Dealership/Manufacturer sub-channels playing a somewhat equal role in this result. Within the top 10 brands, VW held the lead rank and has been consistently in the top spot since May 2018 apart from in September when Vauxhall (Opel) took the lead. Ford came second for December, retaining the same position as last year thanks mostly to a stellar month for Ecosport. 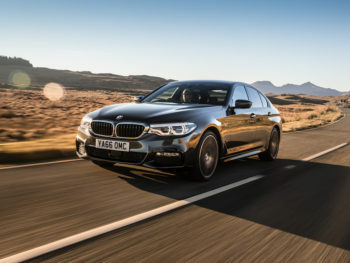 BMW had a good month, ranking second in the highest growth rate in the top ten which secured the final place on the podium. 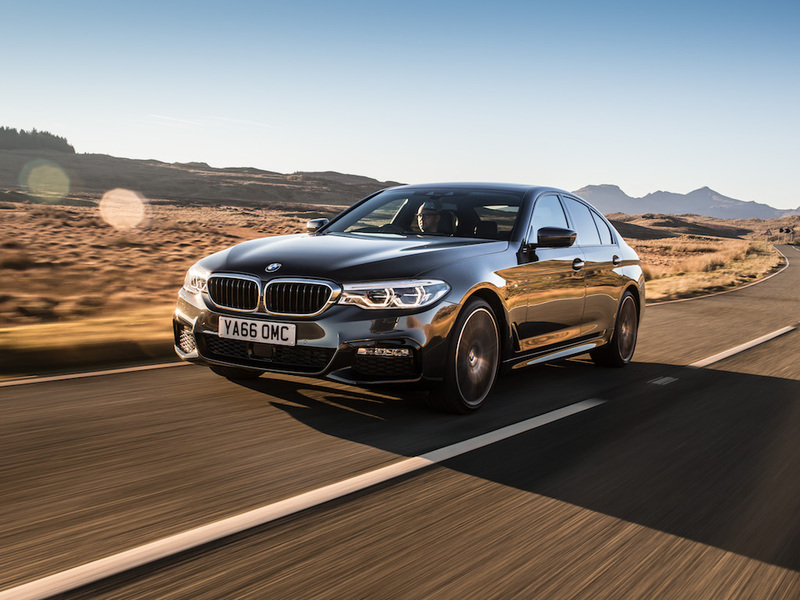 Their number one seller for December was the 5 Series, which almost out-registered the 1 Series (its number two seller) by two to one. Vauxhall was fourth followed by Mercedes, with both A-Class and GLA contributing the most to the 19.4% growth of the brand. Nissan, Skoda, Audi and Hyundai filled out the sixth to ninth positions respectively and although Audi was the hardest hit in terms of volume contraction, none of these OEMs managed a positive month. The final position in Dataforce’s true fleet top 10 was filled by Mini, marking its first time in the league table. Its 59.3% growth for December saw all models (One/Cooper, Countryman and Clubman) pitch in to help the brand. Dataforce also looked at the UK’s top-performing vehicle segments and found the SUV to be the only outright segment which can claim growth with a 12.1% increase. Meanwhile three of the SUV sub-segments – Small, Compact and Medium – were up by 19.7%, 12.9% and 5.6% respectively over YTD December. The medium-large passenger car segment was up 8.8% (mostly thanks to the BMW 5 Series) and the medium van sector rose 1.4% (thanks to the Ford Transit Custom, Toyota Proace, Citroën Dispatch (Jumpy) and VW Transporter).